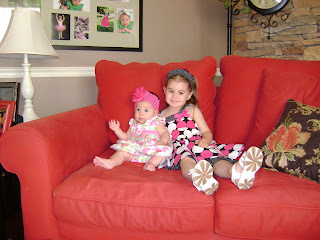 For some crazy reason we have actually been ready for church early for the past few weeks. 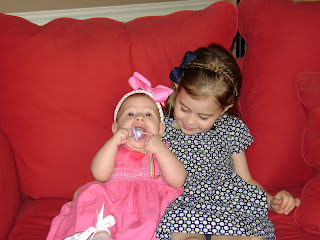 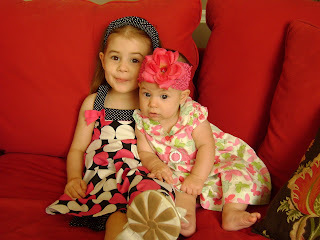 We took the extra time to take pictures of the girls in their dresses since we really never get to do this on Sundays. 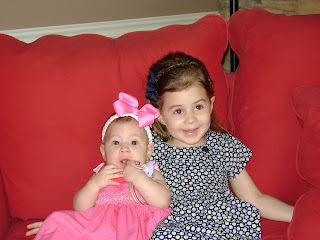 I thought they looked especially cute on these two Sundays!